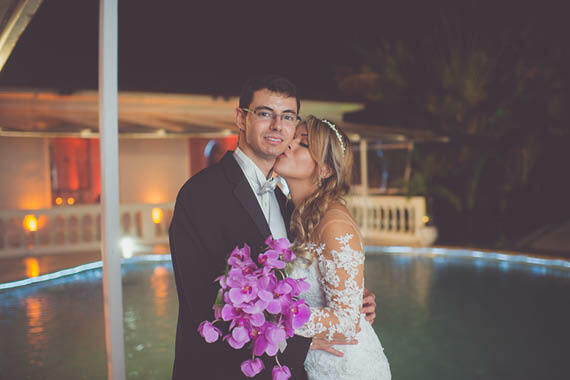 Carla and Thiago met online and were engaged on a romantic vacation. 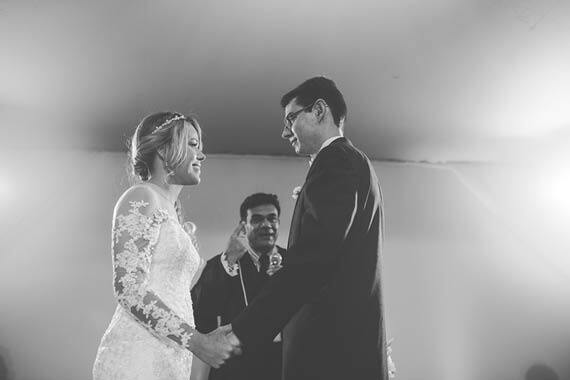 The lovely couple said their wedding day was the most special day of their lives. 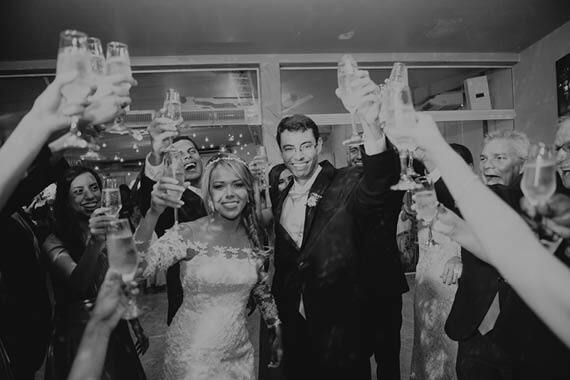 The two were married and celebrated their union with family and friends at Abrema. 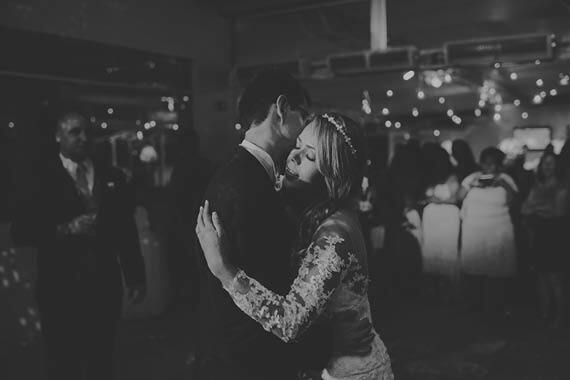 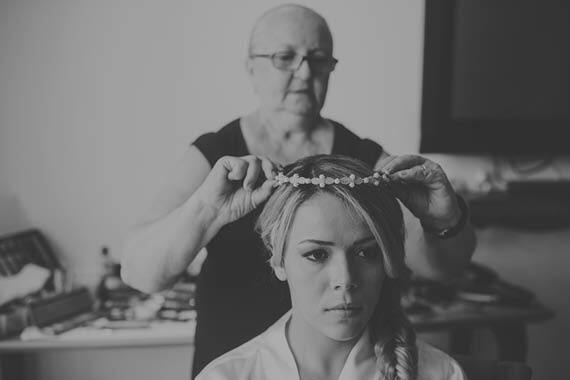 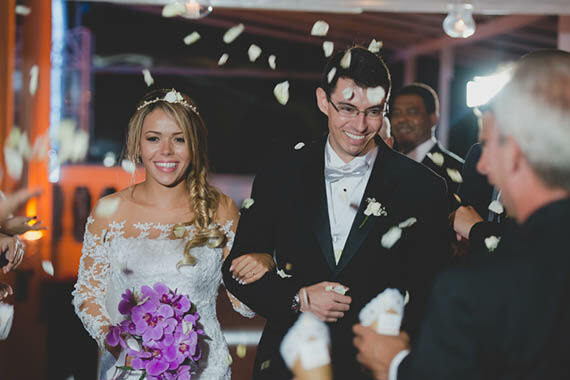 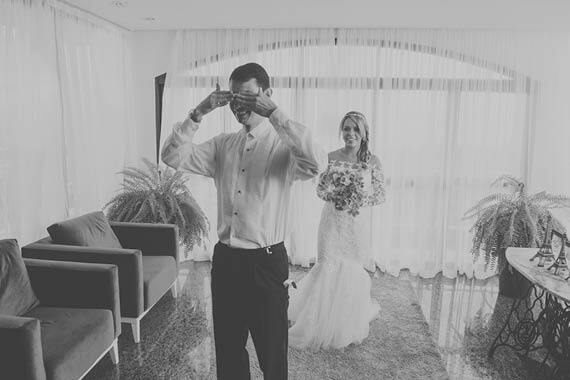 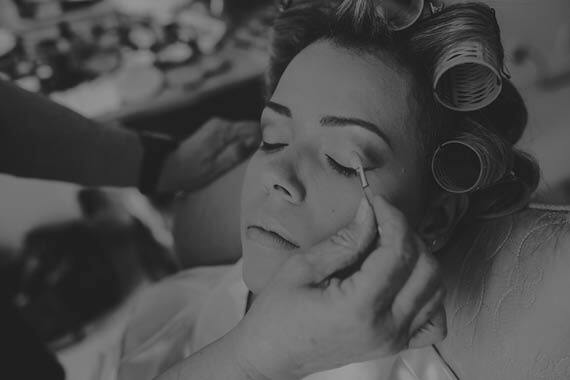 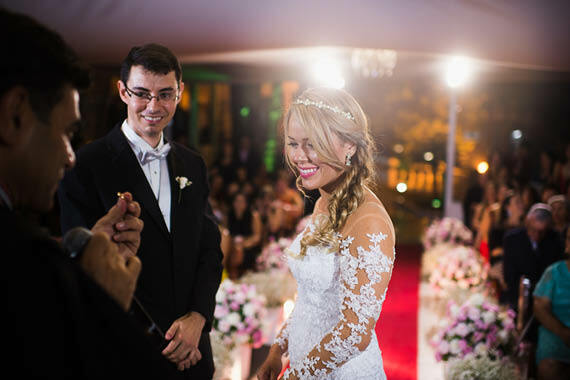 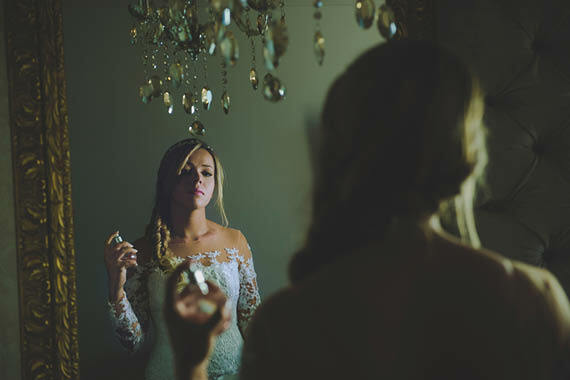 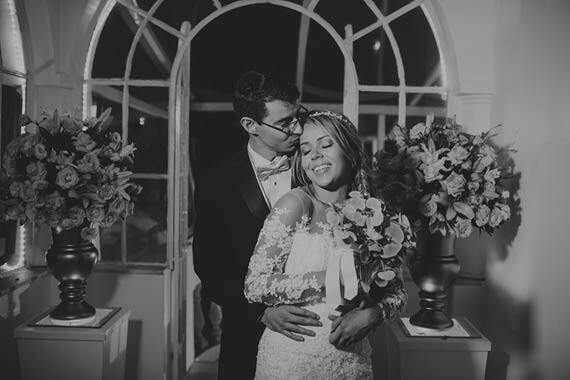 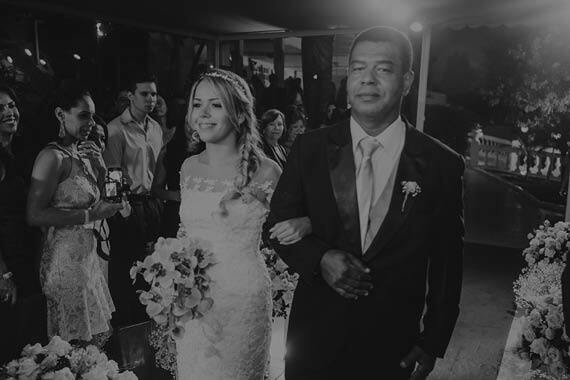 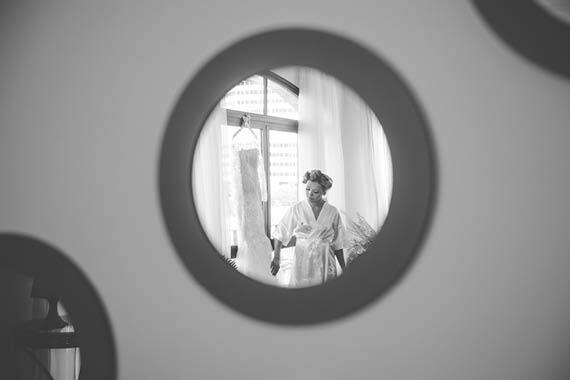 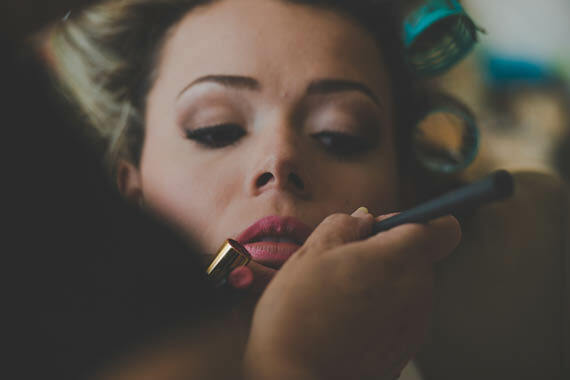 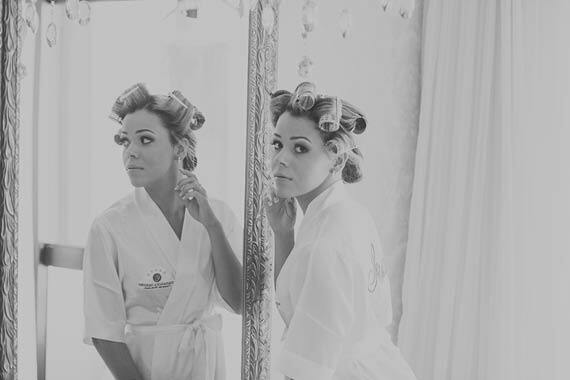 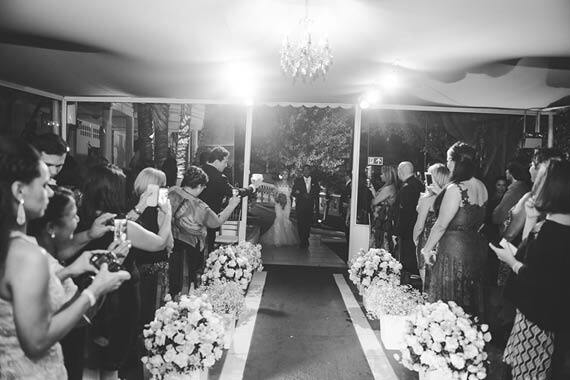 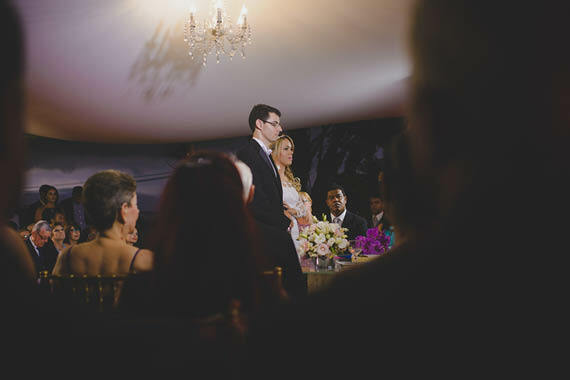 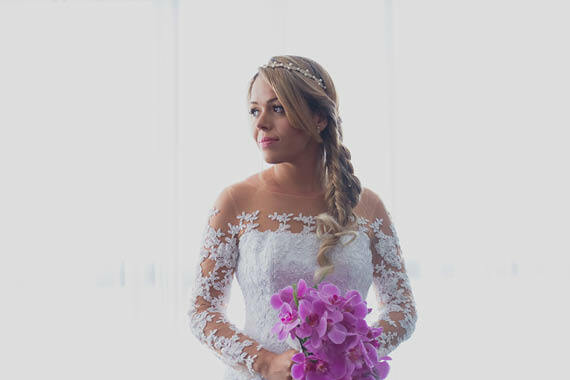 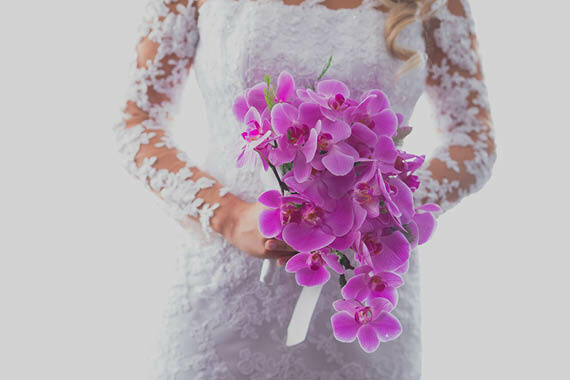 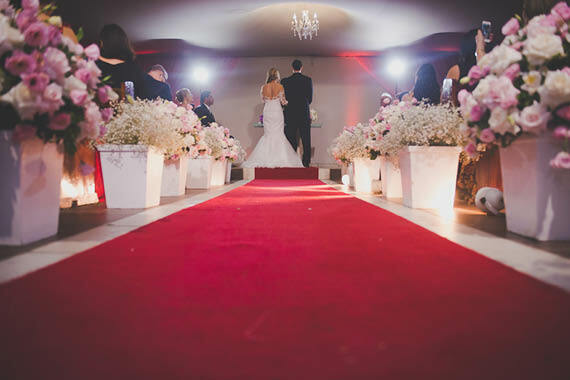 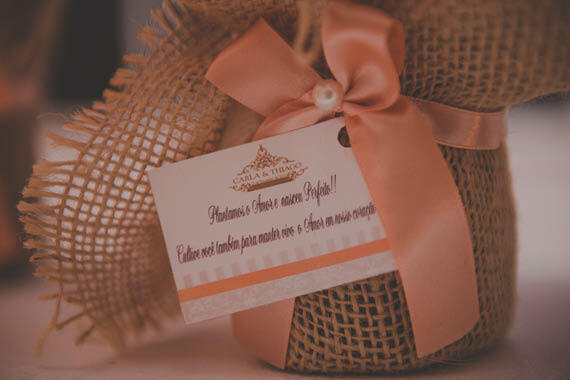 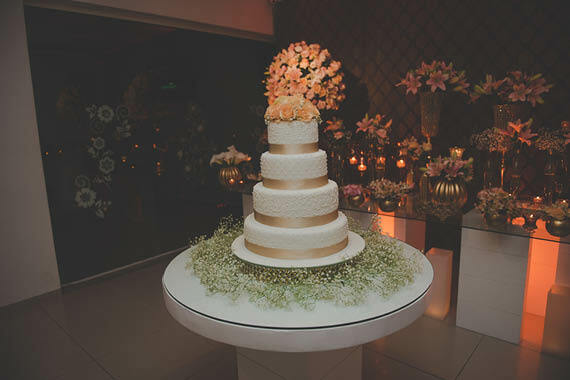 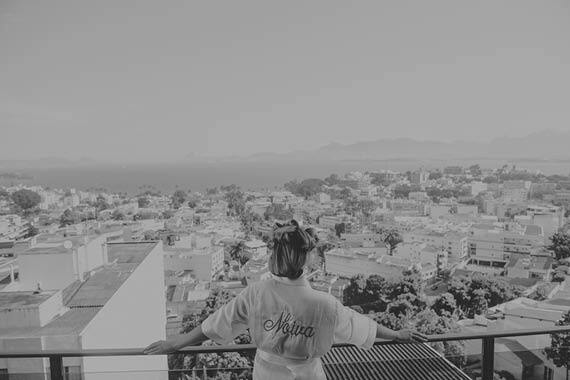 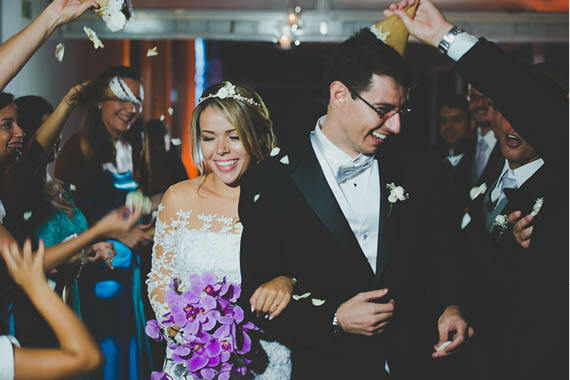 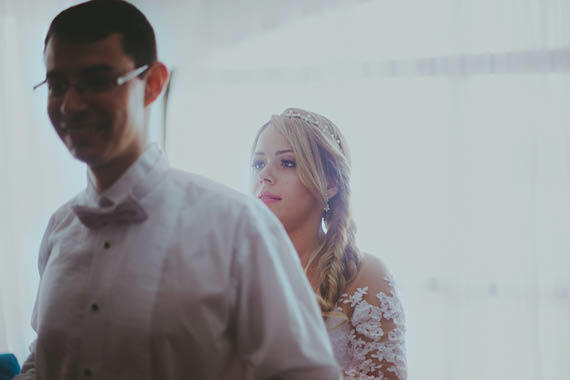 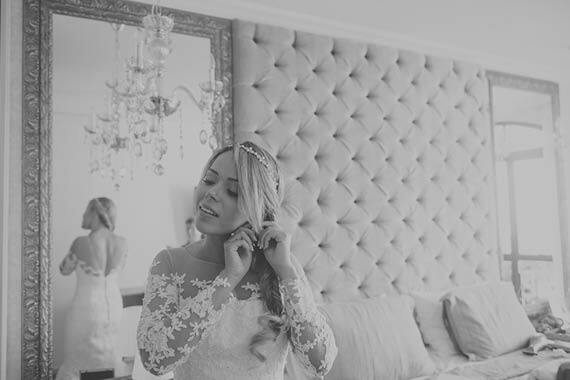 Thiago and his beautiful bride, Carla were Photographed by Alexandre Maciel, capturing a sweet love story unfold.